The coffee house hosts a weekly philosophy learning circle and songwriting group. 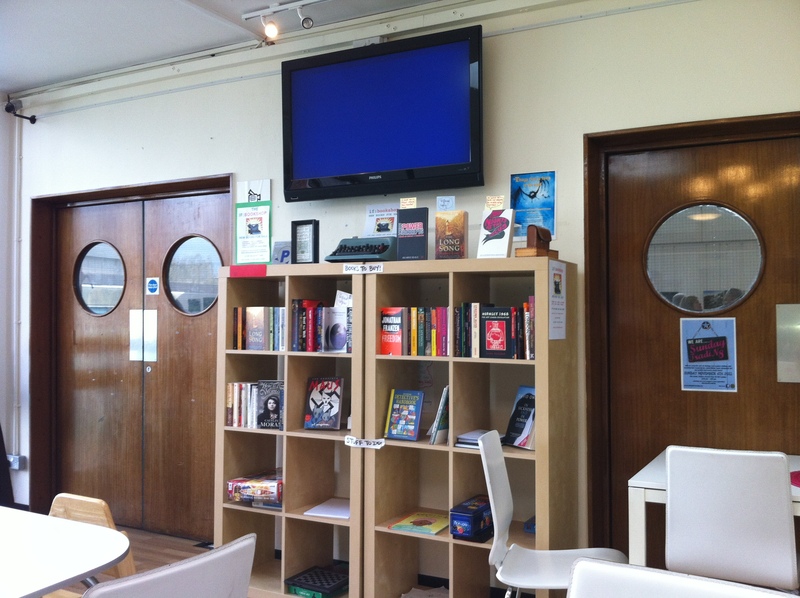 The coffeehouse has evolved out of the Unlibrary and if:book UK projects run at the library in Crouch End, London. We’ve run an all-nighter event for World Book Night with screenings of Fahrenheit 451 and Wings of Desire. We’ve programmed training days on Digital Publishing, the Unlibrary, The Amplified Author and the future of the book place. Call in during library opening hours. 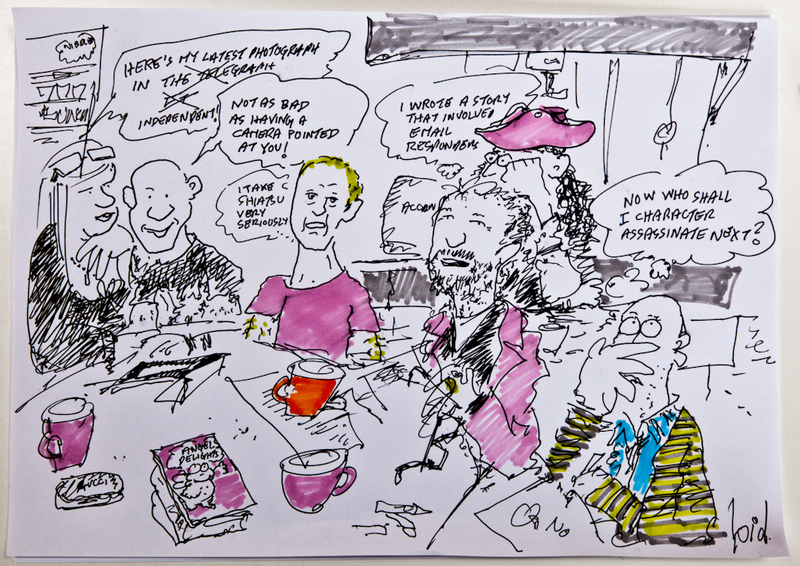 To give you a feel of what it might be like here is a cartoon by Brian Davis of a meeting he had at the Library Cafe! 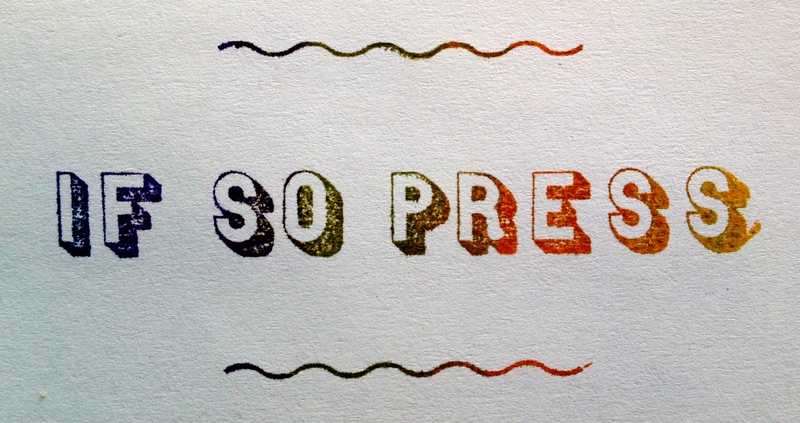 An online journal, a studio for transmedia writing – and a breathing space for those who write, create and collaborate across art-forms, disciplines, genres, ages and stages. We feature fiction, poetry, music, digital art & literature, cultural geography… and nearlyology. A project of if:book uk.